Made for use with Fantastix colouring tools. Place the tip of the Fantastix into a bottle of API. 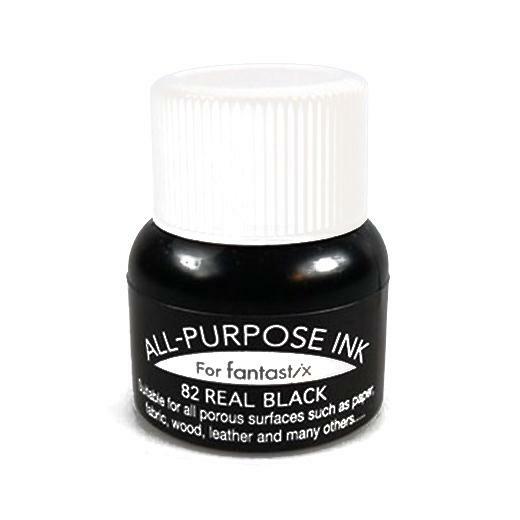 The Fantastix will soak the ink into its barrel, allowing the tool to be used like a pen. Heat set on textiles with an iron or hairdryer for about 15 seconds. Always test on a scrap piece of material before using on final project.